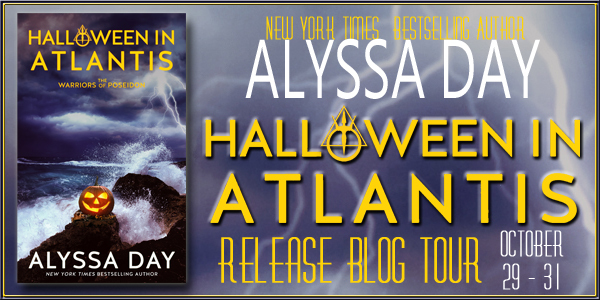 Halloween in Atlantis by Alyssa Day! Q&A with Giveaway! NYT Bestselling Author Alyssa Day has a Halloween “treat” for fans of her The Warriors of Poseidon series. HALLOWEEN IN ATLANTIS, a novelette addition to the series, releases on October 29th! 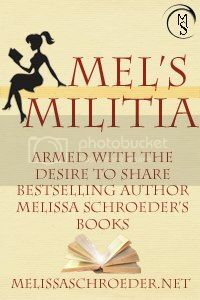 This novelette (longer than a short story, shorter than a novella) is perfect for reading on a coffee break – or in between handing out candy to trick-or treaters. With this being a Halloween release I thought it would be fun to ask Alyssa some fun Halloween related questions! If you were able to take over the lead female character of a vampire movie, who would it be? AD-The wife in Dracula Untold. Because Luke Evans is totally hot and I would have been a lot tougher and made sure I stuck around!! Two part question. First part, what was your favorite thing to dress up as for trick-or-treating? Part two, what are you dressing up as for this Halloween? AD-I was the Evil Tooth Fairy one year at a party I hosted. I flew around decaying kids’ teeth. It was awesome. But that ties with last year, when I was the TARDIS. This year, I want to be Maleficent! You’re stuck in a haunted house overnight, who are the other three people you have going in that scary house with you and why? AD-My daughter, she loves watching haunted house stuff on TV. My husband, Navy Guy, because he’s laugh at it all. And my pug, Daisy, because nothing is scary when there’s a pug around. AD-I don’t understand the question. There’s a kind of candy that’s NOT my favorite? Thank you so much Alyssa for having some Halloween fun with us today. Follow the link for the giveaway!! Giveaway is open to anyone anywhere! Runs until midnight Nov. 3. Good Luck!!!! 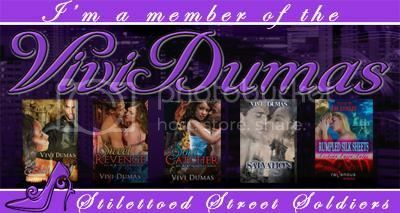 Posted on October 30, 2014, in Blog Tour, Giveaway and tagged Alyssa day, Giveaway, Halloween, Halloween in Atlantis, PNR, Q&A. Bookmark the permalink. 3 Comments.